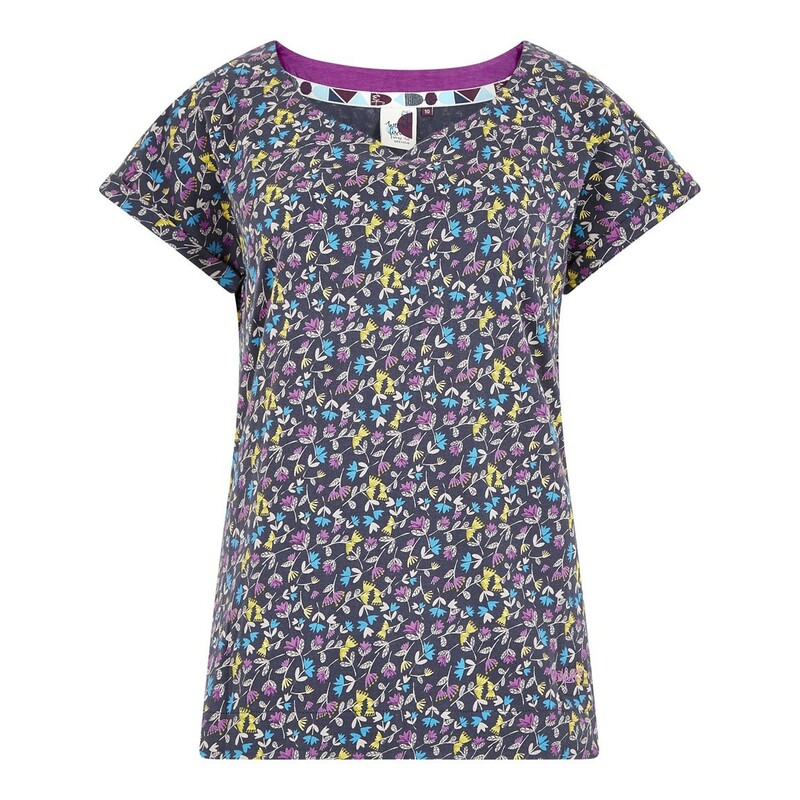 Make a statement this season with our beautiful new Sana printed jersey t-shirt featuring some of our stunning new print designs. All of our print designs are designed in-house and are exclusive to Weird Fish. Find them featured throughout a selection of our womenswear this season. 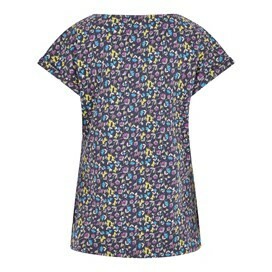 Lovely print, good quality T shirt that hangs nicely - not at all clingy. I am sometimes 10, sometimes 12 but the 10 fitted well so I guess it's a slightly big 10. 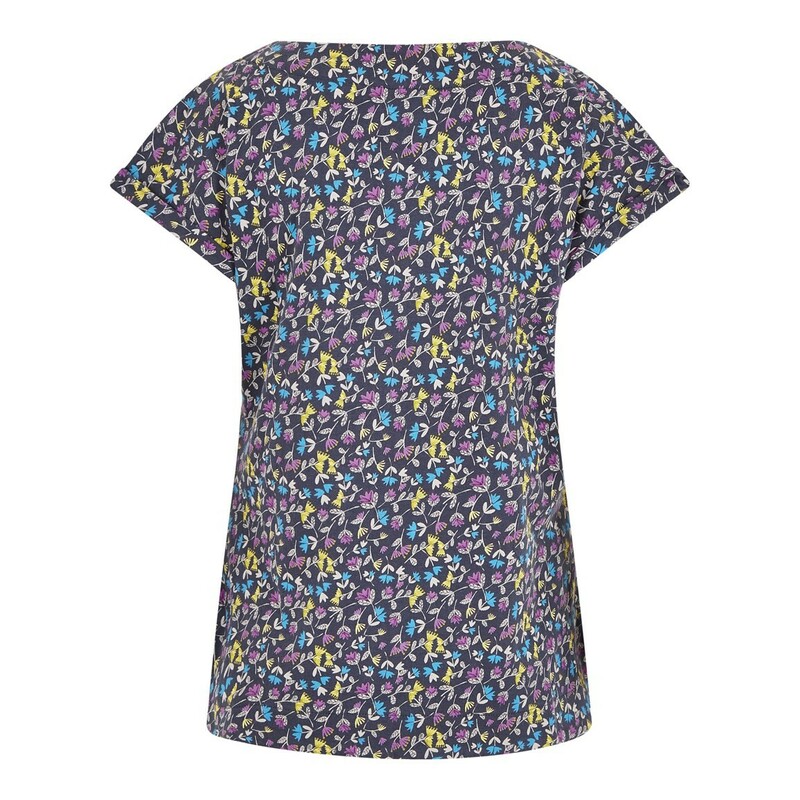 Very nice t-shirt, good fabric and felt nice on. Unfortunately the colours were just a bit dark on me for the summer. Nice, thick fabric. Good quality. Flattering shape - hides the lumps and bumps very well! Very pleased with this one. 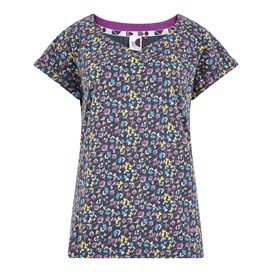 Very attractive top and I am waiting for the warmer weather to wear it with jeans or smart trousers.